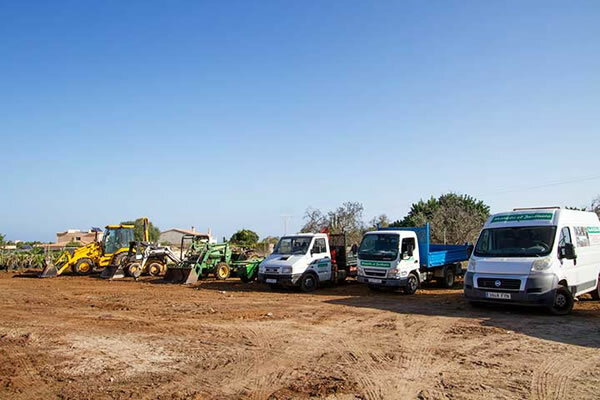 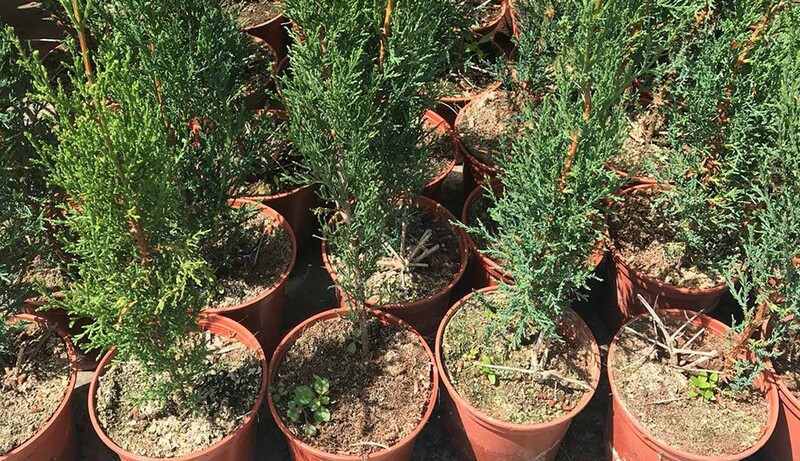 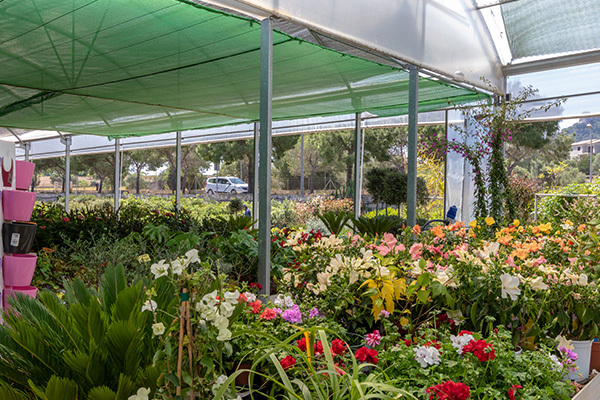 Our company, once known as “ Manolo the gardener” has been dedicated to maintenance and gardening in Mallorca for over 20 years, and in 2012 decides to start its own nursery. 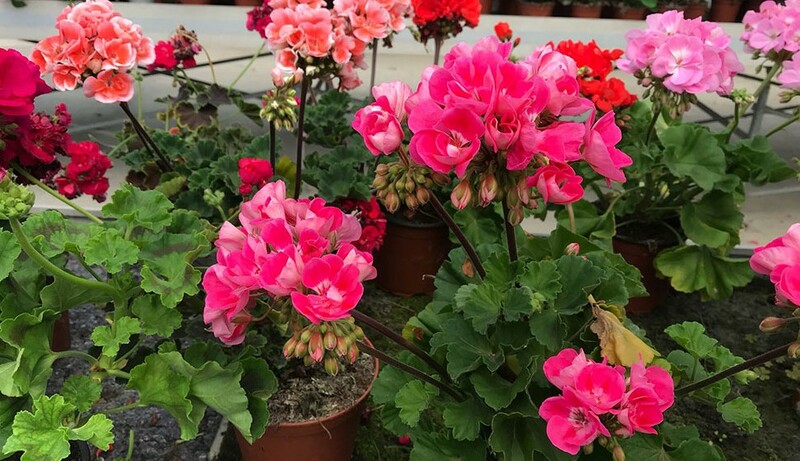 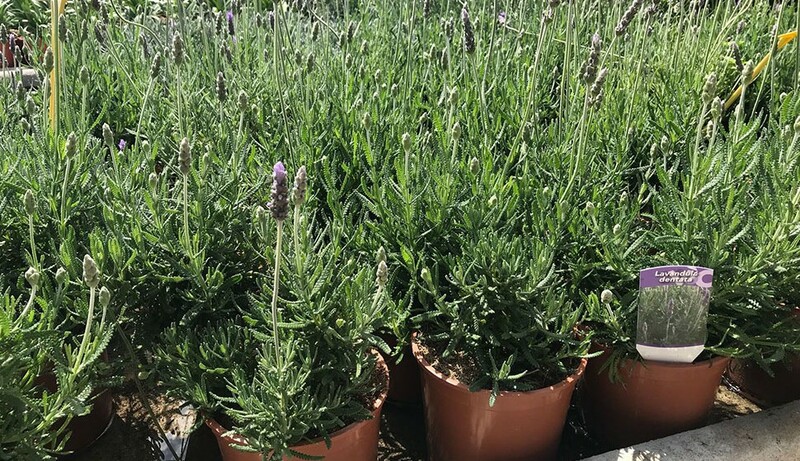 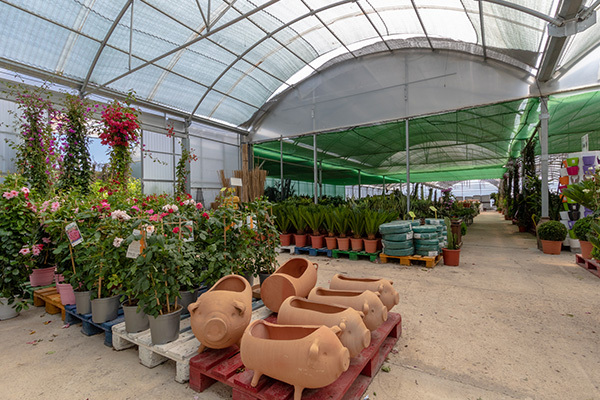 With great experience and dedication to gardening in Mallorca and being producers of a great part of our stock, we can say that we are very competitive and that we have the best prices on the island for lots of products. 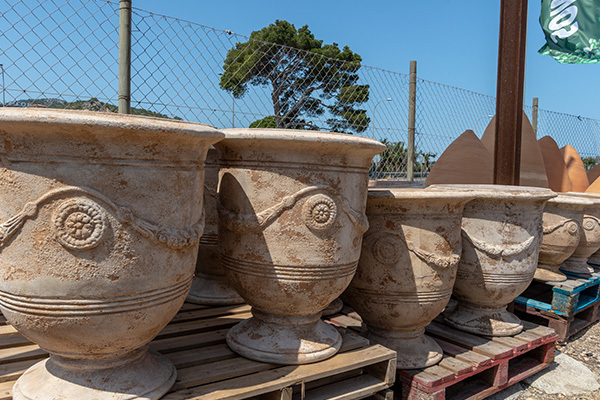 Our company is a reference in the Llevant area: Son Servera, Cala Millor, Sa Coma, Costa los Pinos, Porto Cristo and surroundings. 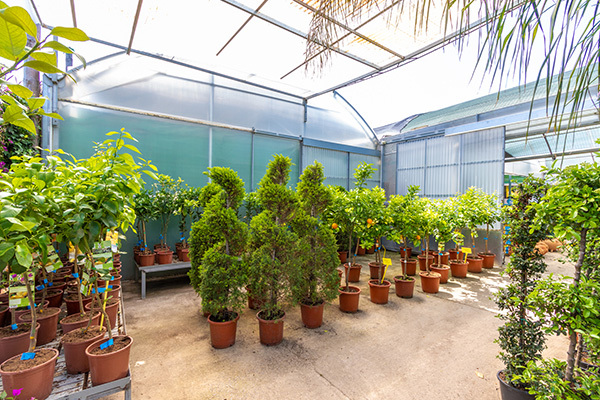 We are proud of the treatment we give to clients, who we try to assess at all times. 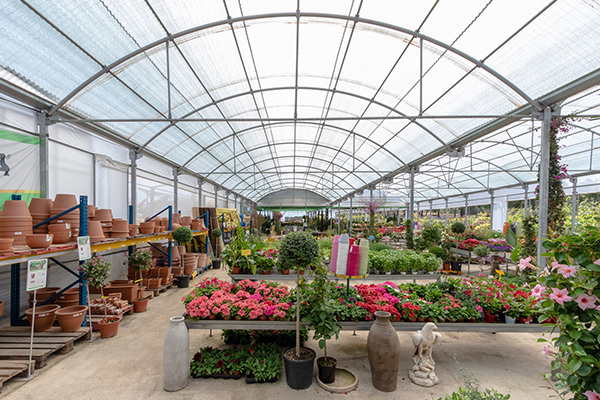 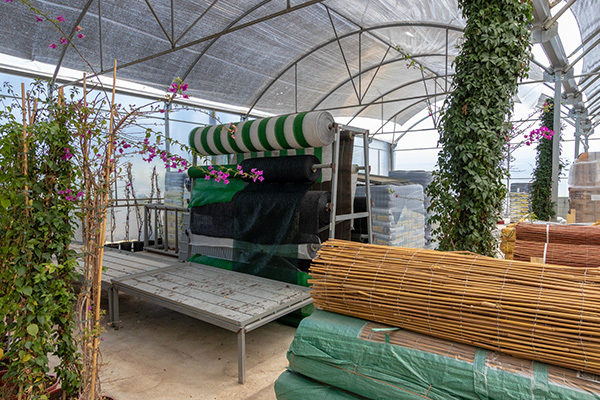 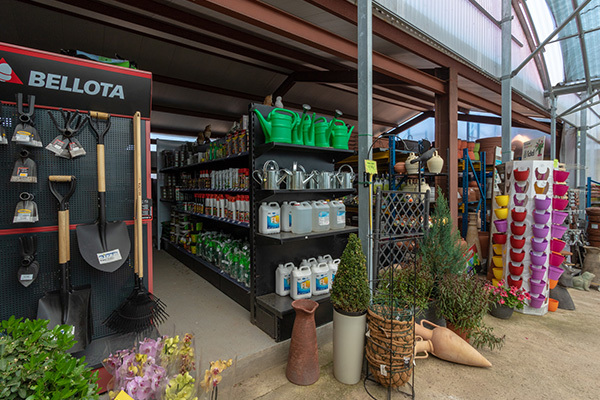 Thanks to the good work in the Son Servera nursery and having a great demand of gardening products in Mallorca during 2014, we decided to widen our green-house surfaces and to widen the installations in general. 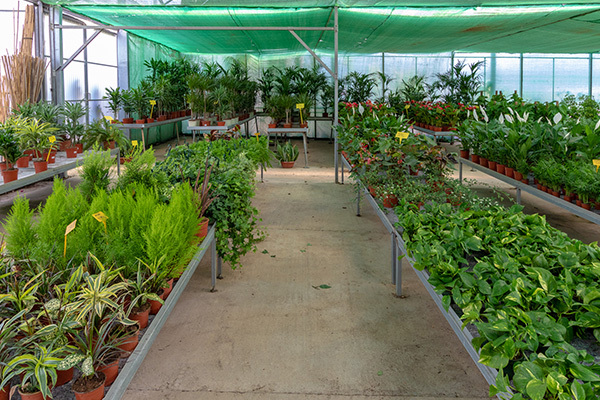 Our goal is to widen our own production to carry on having the lowest prices. 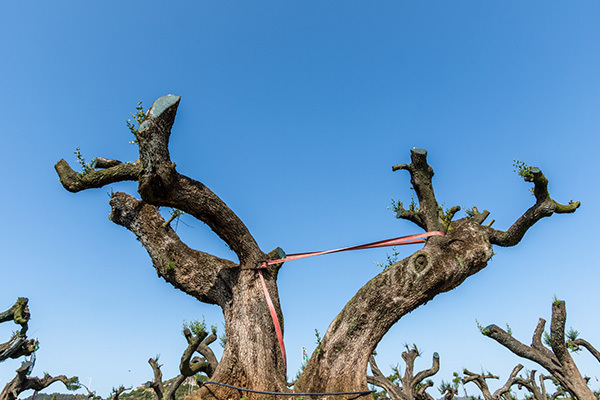 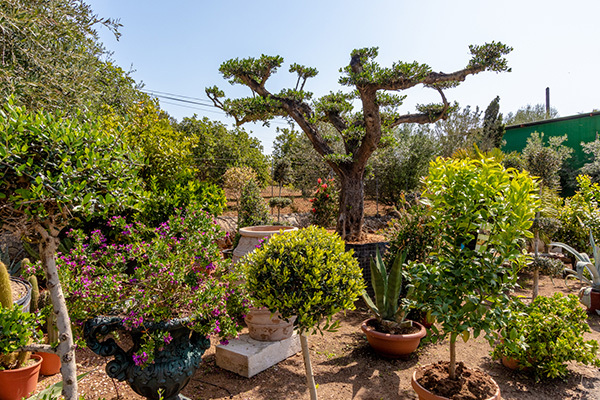 We are delighted to help our clients in any job that has to do with design and maintenance of gardens in Mallorca, and although we are located in Son Servera we work all over the island.